Buy 2 IOA 1 Day 1 Park Tickets. Save money for visiting an Orlando Vacation Resorts. When you are on vacation in Orlando and you want to see all that the city has to offer, be sure that you get your discount tickets right here at Discount Florida Tickets. 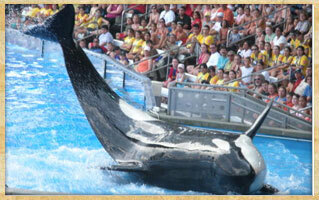 We can get you the best deals on ticket discounts for all the parks and attractions that are in the Orlando area. Get the savings you want on Car Rental Coupons in Florida and all around the Orlando area. We've got some amazing specials in there. 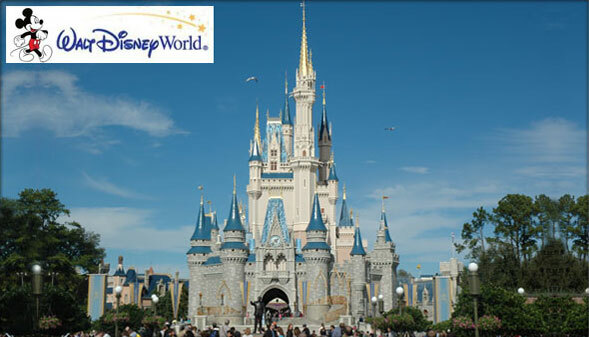 Get a 3 day Disney Ticket and 4 days & 3 nights at a great hotel and a great price in Orlando! 6 Day Stay At A Walt Disney World Area Resort (2) 3 Day Disney Tickets. Plus a Dinner Show. We are licensed and bonded in the State of Florida as a Seller of Travel. Florida Seller of Travel Registration No. ST37812. This is your assurance of our performance. 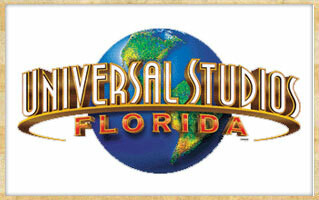 Buy 2 Universal Studios tickets these special Universal tickets are only sold by special Resorts in Central Florida. The world's premiere marine adventure park with over 200 acres of shows, thrilling rides. and great animal encounters. If you are interested in Discount Tickets without a Resort Preview we offer Tickets at Discount Tickets. We offer many different ticket options. To view Discount Ticket Options view our Discount Ticket Page. We also sell Discount Disney Tickets. 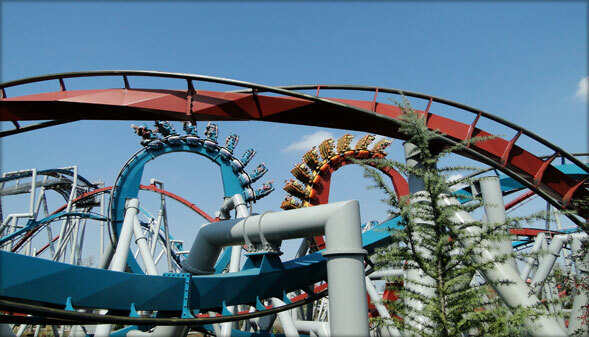 Why should you chose Discount Florida Tickets? Well, the main reason is for amazing discount ticket deals that you can get here. However, it does not stop there. There are many other reasons why this is a great site ot visit. We can offer the best ticket discounts on just about everything that you can do while you are visiting the central Florida area. There is no need to pay too much for the tickets that you need. 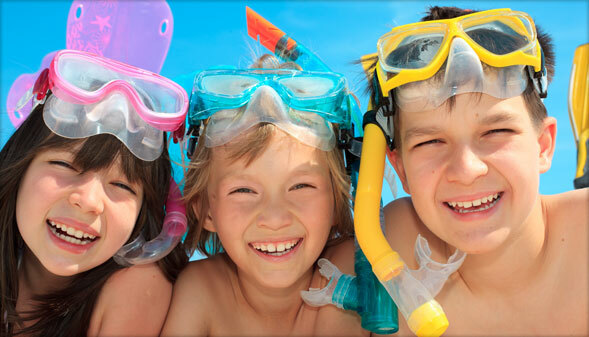 Save you hard-earned money for the more important things while you are on vacation and let us find you the ticket deals and discount tickets so that your wallet stays full. Not only can Discount Florida Tickets get discount tickets in your hand for famous theme parks such as Walt Disney World and Universal, but we can also get you some of the best deals on vacation packages, too. 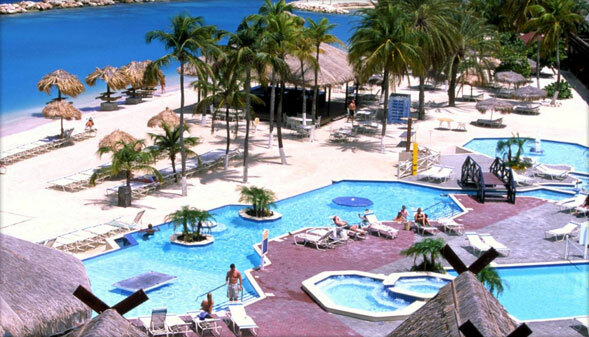 You can stay at some of the best hotel and resorts and hotels and pay the best prices and rates on the web. When you think of things to do in Orlando and the central Florida area, you may not immediately think of taking a cruise. However, one of the beautiful things about staying in this area is the proximity of the coasts, and where there is a coast there is usually a cruise terminal nearby. 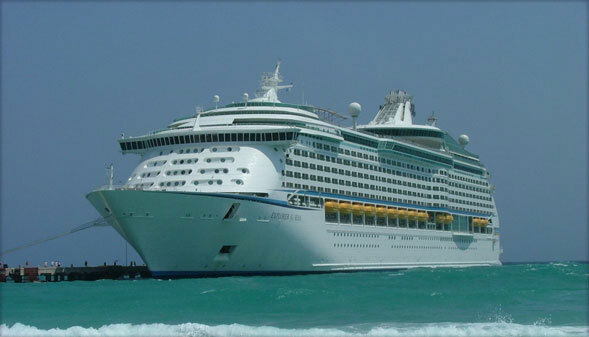 Whether you would like to take a cruise out of Port Canaveral or Tampa, you will be able to reach your cruise ship in no time while staying in Orlando. Not only will you receive the best prices on tickets and the best rates on hotel and resort packages, but we can also find the best rates on cruises for you. So, when you are surfing the web and you find us here at Discount Florida Tickets and you ask yourself why you should go with us for all of your ticket needs, the answer is simple. We can simply offer you the best rates on hotel, resort and vacation packages, we can offer you the greatest specials and bargain rates on cruises and, to top it all off, we can offer you the most amazing deals and discount tickets to all of central Florida's theme parks and sites. 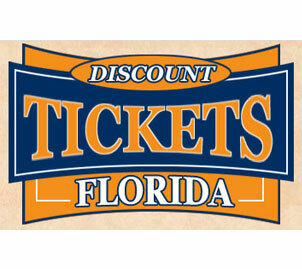 When you want the best prices and rates that you can find on the web, be sure to come back and visit us here at Discount Florida Tickets. Have you every been on a vacation, or perhaps visiting a new city, and you find yourslef wondering exactly what you and your family going to do while you are there? Well, you certainly do not have to worry about that when you are visiting beautiful and sunny central Florida. There are so many things to do and see while you are in this area of Florida, it may be a bit overwhelming when you are trying to decide what to do, what to do first or are you going to be able to fit everything in to your schedule. Not to worry, becuase Discount Florida Tickets is here to help you with some suggestions of things to do in Orlando and the surrounding areas. There are so many things that we can recommend, but we will narrow it down to the most popular ones for you. First and foremost, no trip to central Florida is complete without a visit to Walt Disney's family of theme parks and resorts. You will have an amazing time visiting the four Disney theme parks, the Magic Kingdom, EPCOT Center, Hollywood Studios and Animal Kingdom. There is a reason why these parks are a highlight of all vacations to central Florida, so check why for yourself. Disney also offers two amazing waterparks, Blizzard Beach and Typhoon Lagoon. Staying on theme, parks that is, another two must see theme parks are Universal Studios Orlando and Islands of Adventure. When you are ready to ride some amazing roller coasters, see some great shows and exhibits and just have a great time, you need to head over to these parks as soon as you can. 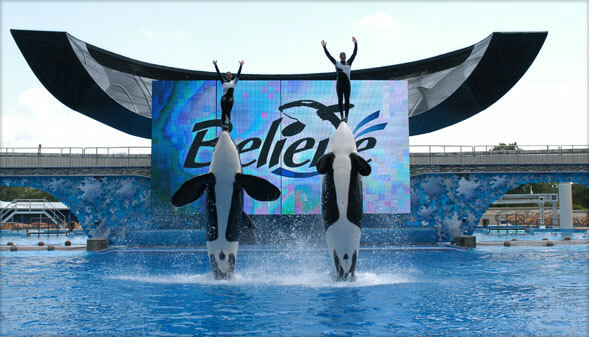 Another staple here in the central Florida area is Sea World. Not only will you be able to ride some of the most exhilrating rides and roller coasters, you will also see some of the most mindblowing shows that invlove killer whales, dolphins and other exotic animals. Sea World also has a great waterpark called Aquatica. These are just a few suggestions, and this is just the tip of the iceberg. Have a look around the site here and you will find so much more to do while you are vacationing in the Orlando area. You can bet that whatever you dicide to do you will have a great time and you will find the best deals, bargains, rates and discount tickets right here at Discount Florida Tickets.